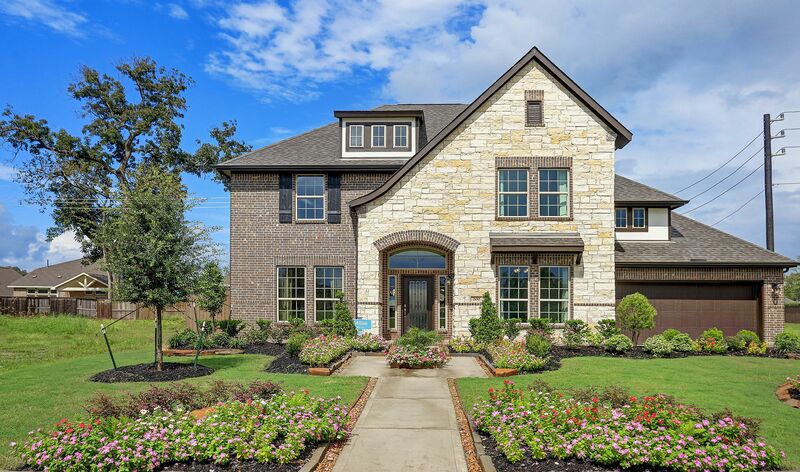 St. Augustine Meadows is a single family new home community conveniently located in Mont Belvieu, TX. The community has easy access to I-10 and Galveston Island making it the perfect place to call home. Choose from 10 beautifully-appointed floor plans.